Esther is currently the head of Reinsurance and Statistics department. Having completed her HND in Statistics at Koforidua Polytechnic, she was employed in the Marketing Department as officer in charge of Research/ Statistics. She has a BSc in Actuarial Science from KNUST and an MSc in Statistics from the same University. 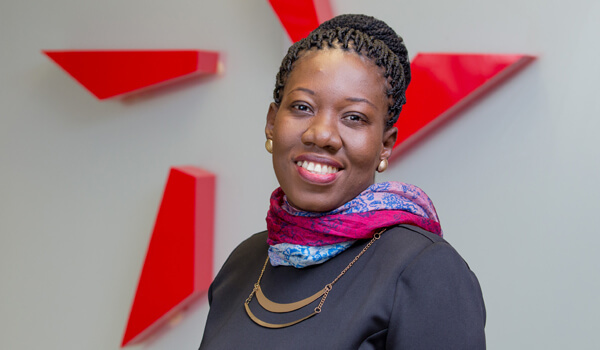 In addition to that she also holds a certificate from Ghana Stock Exchange (GSE) Securities Course. Over the years, with hard work, strong analytical and mathematical background, she rose through the ranks to her current position. Esther brings on board the management team a wealth of experience for strategic business decisions.